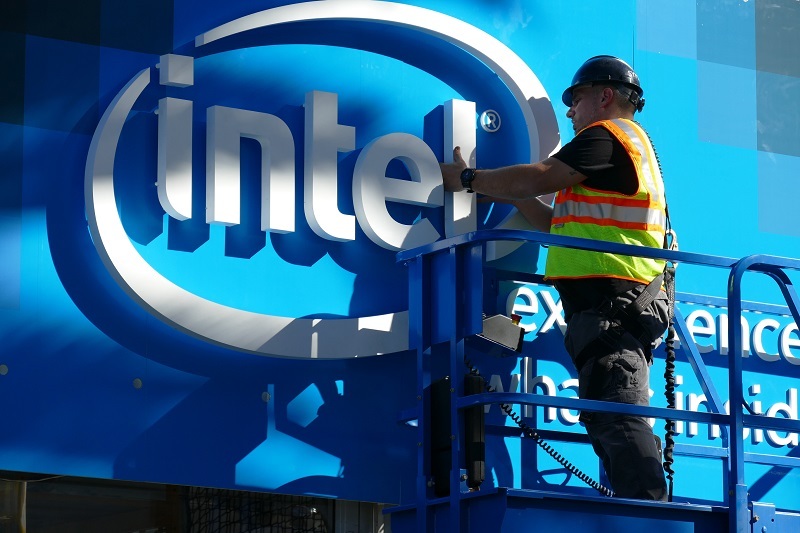 The attack has been confirmed on Sandy Bridge, Haswell and Skylake processors. Special Thanks to TheF34RChannel for the information. Read more about the newly uncovered Spectre-Like Intel CPU vulnerability called BranchScope. One of many reasons I switched from Intel to AMD, especially considering how long Intel has been in this business... These kinds of things just shouldn’t appear. That's too easy an answer for me. I'd like to know exactly how it impacts consumers, how big a chance it is etc., in general, not just this bug. You say that but the problem is that with every new engineering innovation there are always unforeseen issues. Go back a year an nobody knew that you could target branch prediction to gain access to previously inaccessible data. These issues will take a while to fully resolve in hardware, but at least now CPU makers know what to look for and can harden their future designs against it. While I agree with your sentiment, I do think it is unreasonable to think that all products should be perfect without any potential for fault. Before Spectre/Meltdown, nobody knew that this was possible, so I wouldn't fault anyone for having such a flaw in their product. While I do think Intel's response to Spectre/meltdown could have been a lot better, I'm not going to fault Intel for not designing around a problem that nobody knew existed.